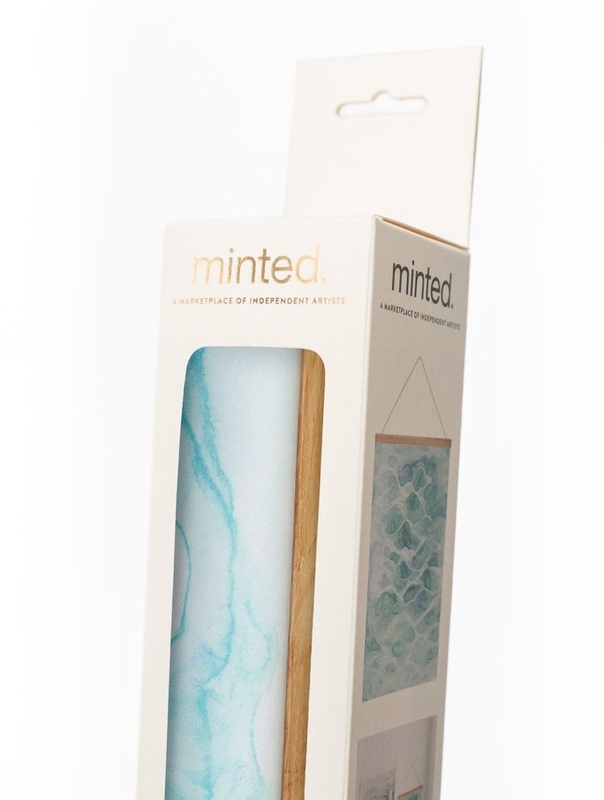 Minted’s debut partnership with Target was a selection of home decor perfect for the dorm. 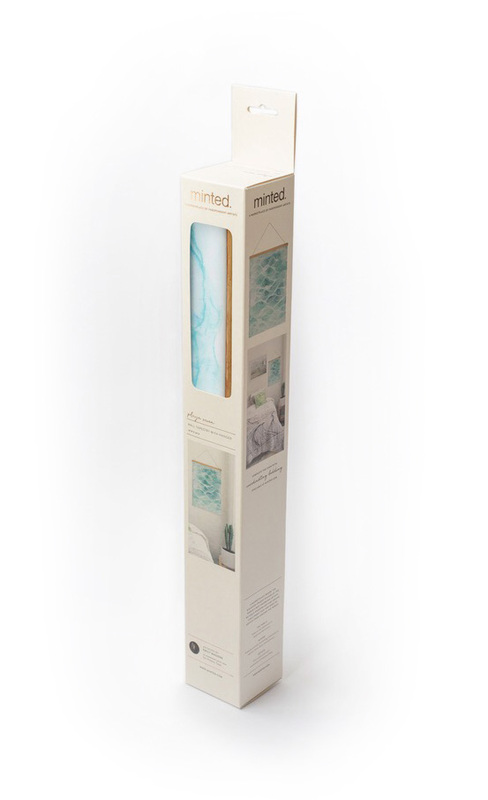 This landmark partnership marked the first time Minted design would be widely available at a major national chain. To take full advantage of this opportunity to greatly increase brand awareness the packaging was strategically designed with an open look. 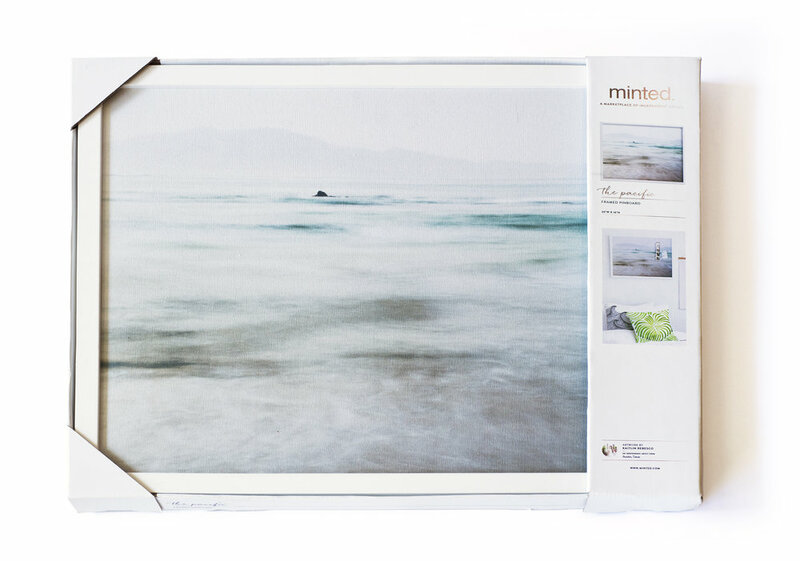 By allowing the customers to actually touch the items we ensured that their first experience with Minted showcased the exceptional quality that they could come to expect from the brand.